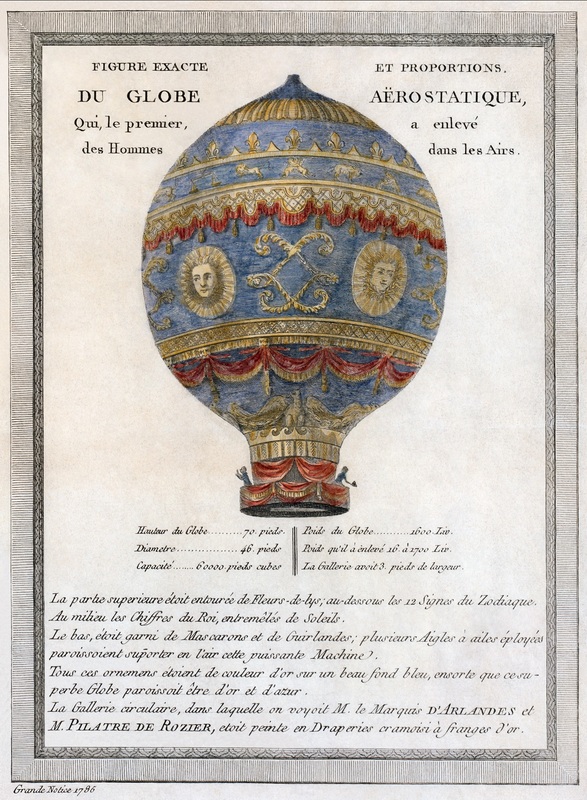 It’s hard to believe that another year has shot past since last I made a post about the celebration of the anniversary of the first manned ascent in a hot air balloon. It’s also hard to believe that I’ve not posted anything to my blog since August! 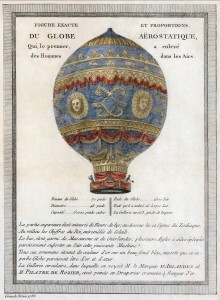 This entry was posted in balloons, General Information and tagged 1783, 1903, aerostat, balloons, looking down, Montgolfier. Bookmark the permalink.